This PlantHaven® introduction is a huge improvement in the world of Veronicas. Compact growth habit, slow growing and disease resistant. 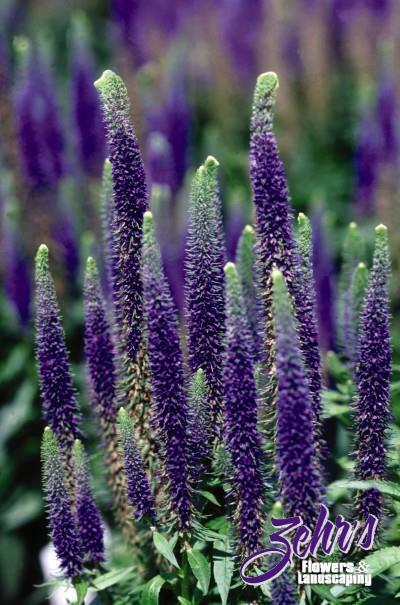 Great flower spikes are a deep blue-purple and rebloom if deadheaded. Will perform best in full sun and evenly moist, well-drained soils.